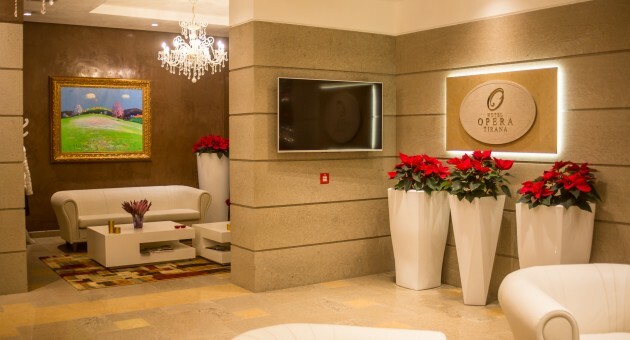 The elegant Hotel Opera is set in Tirana and features an on-site restaurant and free WiFi available throughout the property. 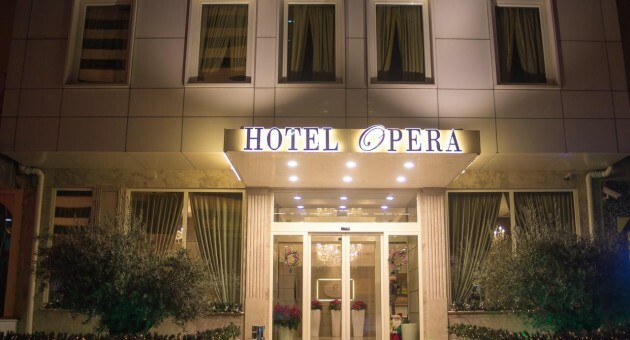 The hotel is just steps away from Skenderberg Square and from the the National Museum and the National Theatre of Opera and Ballet. Each room at this hotel is air conditioned and has a flat-screen TV. Some rooms include a seating area where you can relax. Rooms are equipped with a private bathroom and a shower. For your comfort, you will find slippers and free toiletries. There is a 24-hour front desk at the property. Opera Hotel also offers a meeting and conference room with state-of-the-art equipment. Just steps away you'll find the Tirana Municipal Hall, the Ministries Square and business centers. 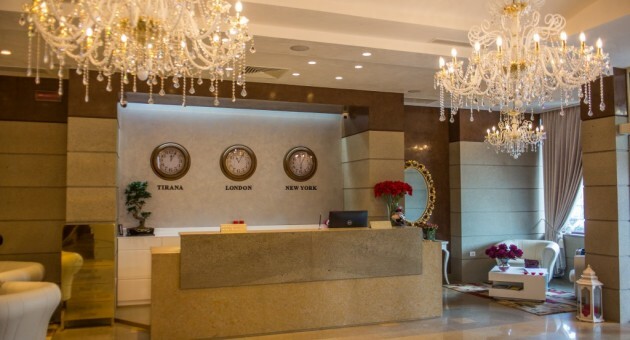 The nearest airport is Tirana International Airport, 12.9 km from Hotel Opera.